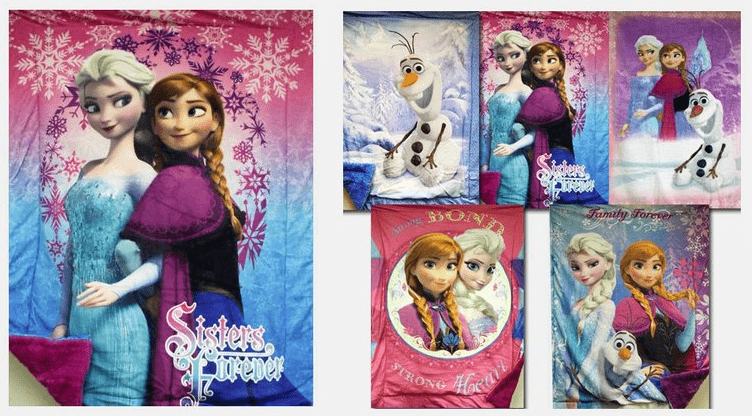 Save 70% on the Disney Frozen Royal Plush Mink Raschel Blankets plus Free Shipping! The Disney Frozen Royal Plush Mink Raschel Blankets is on sale for $29.99 each at Tanga.com right now. That's 70% off the retail price of $99.99!